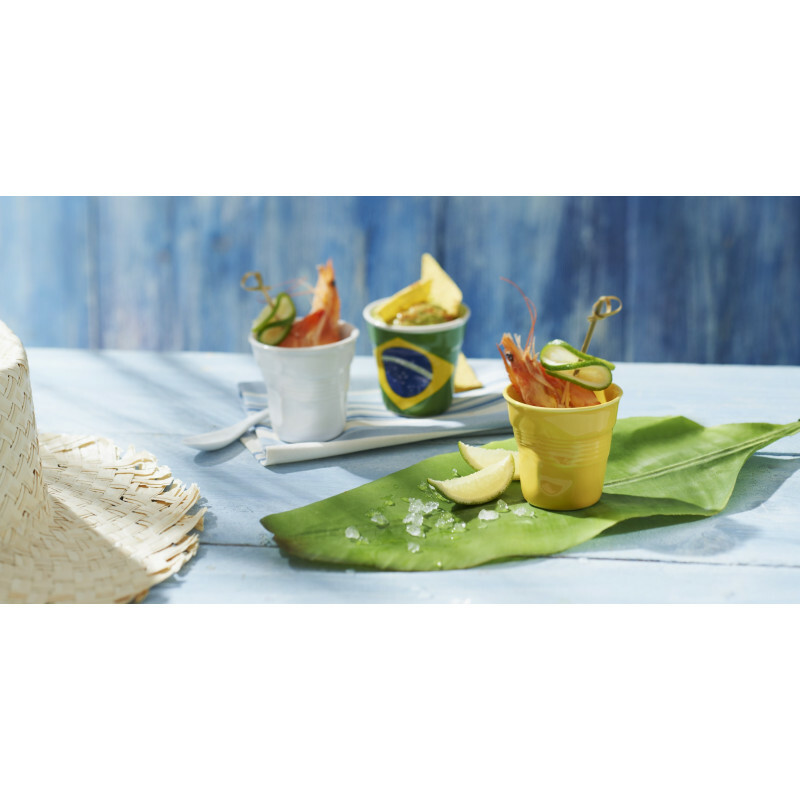 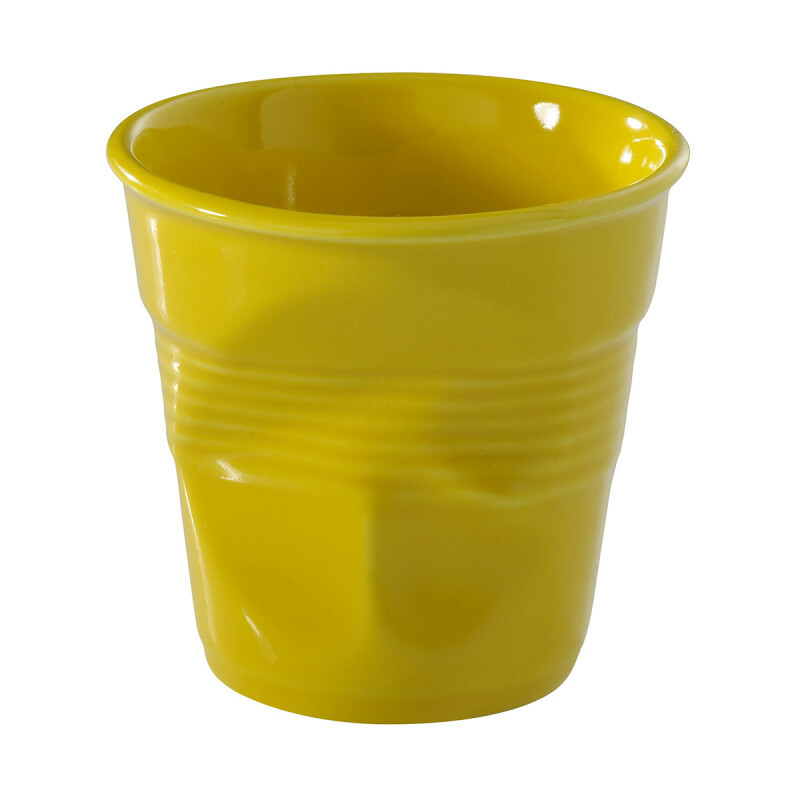 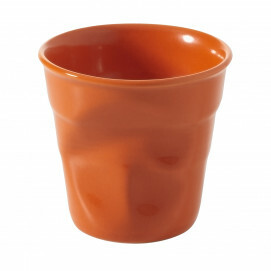 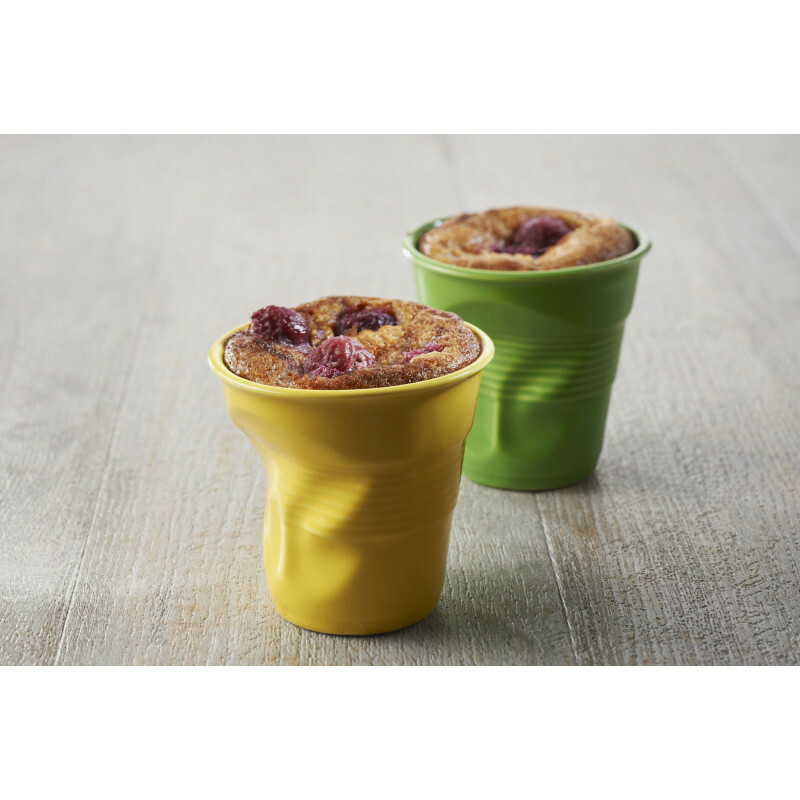 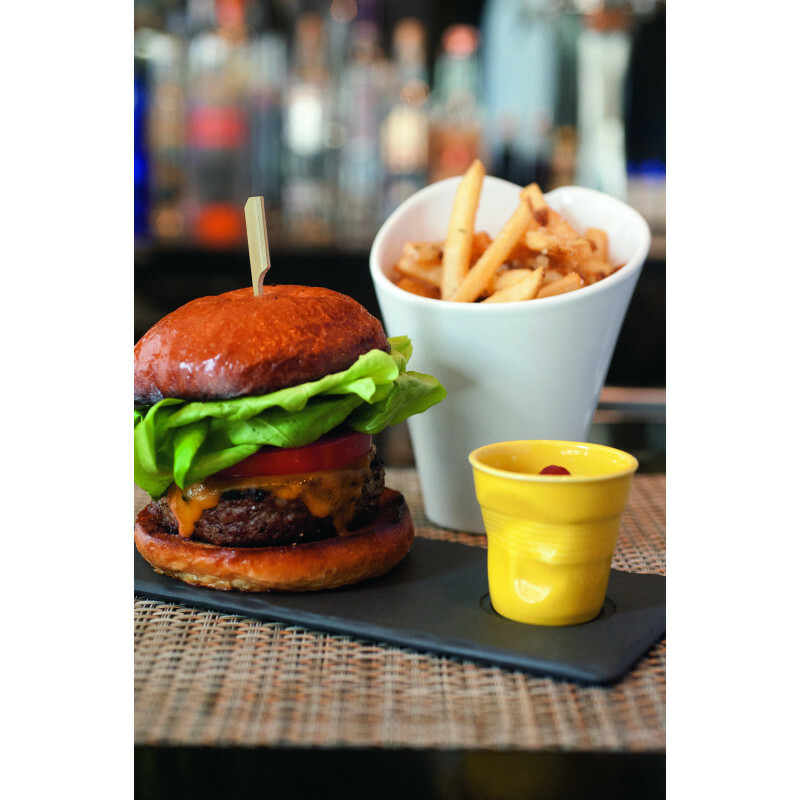 It is summer all -year round in the kitchen with Revol’s yellow crumpled cup. 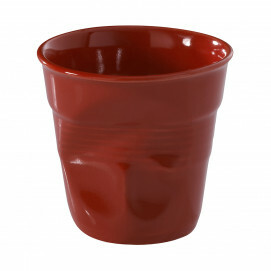 The bright color of this all-in-one cup will bring the best out of your preparations: drink out of it, bake with it, freeze it… You can also use it to bring a pop of color to your interior: it is a unique accessory to gracefully collect paper clips or hold pens on your desk. 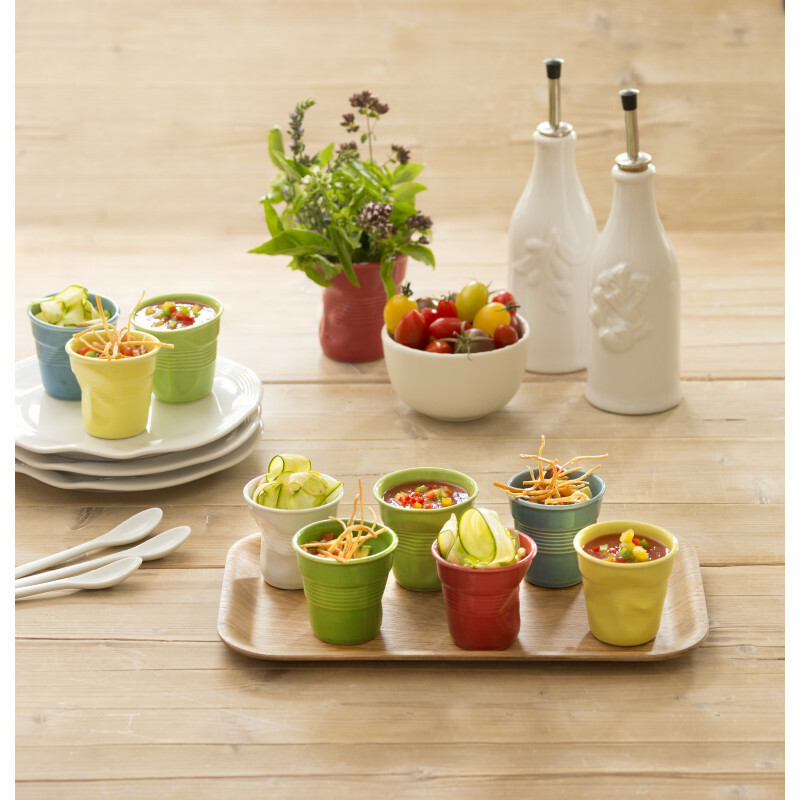 It is made of culinary porcelain, but it is not limited to the kitchen: have fun!